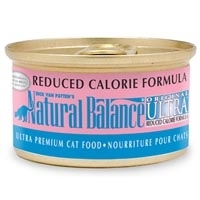 Natural Balance Reduced Calorie Can Cat 24/3 oz. 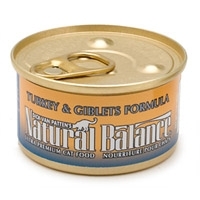 Natural Balance Tuna and Shrimp 24/6 oz. 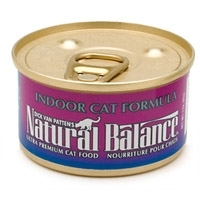 Natural Balance Indoor Can Cat 24/6 oz. 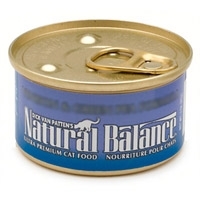 Natural Balance Tuna and Shrimp Can Cat 24/3 oz. 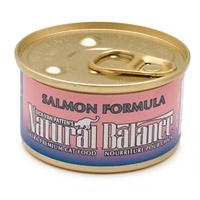 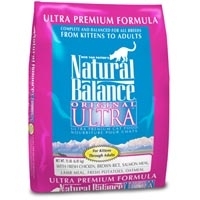 Natural Balance Salmon Can Cat 24/3 oz. 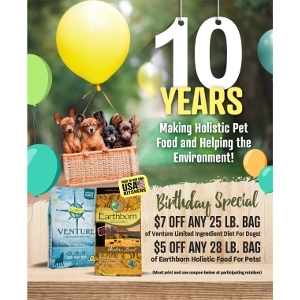 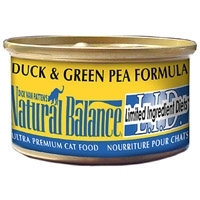 Natural Balance Limited Ingredient Diets Venison & Green Pea Canned Cat Food 24/3 oz. 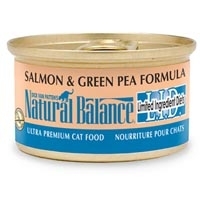 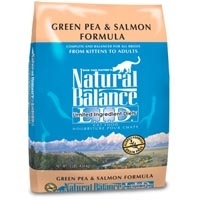 Natural Balance Limited Ingredient Diets Salmon & Green Pea Canned Cat Food 24/3 oz. 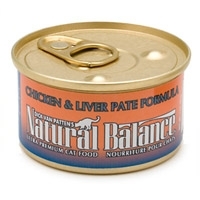 Natural Balance Limited Ingredient Diets Chicken & Green Pea Canned Cat Food 24/3 oz.